Genetics. Has someone in your family had osteoporosis? If so, you could be at risk of getting this disease. Calcium Deficiency. The National Institutes of Health recommends adults 19 – 50 years old have 1,000 mg of calcium per day; they further recommend that adult men ages 51 – 70 years maintain that same recommendation, while adult women 51 to 70 years of age increase to 1,200 mg of calcium per day. Smoking. Studies done have indicated a correlation between tobacco use and decreased bone density. However, experts have a hard time determining if it is the smoking that results in osteoporosis or if it is some other factor that smokers have in common. Menopause. Menopause causes a lack of estrogen, which decreases bone density. The longer awoman experiences these lower estrogen levels, the lower her bone density will be and the greater risk of developing osteoporosis, particularly for women who experience menopause early. Excessive Caffeine or Alcohol Intake. Both caffeine and alcohol absorb the calcium you need for strong bones, so the more caffeine and alcohol you consume, the less calcium you’ll keep in your body. Inactive Lifestyle. An inactive lifestyle can lead to osteoporosis. A daily exercise routine consisting of various exercises can help slow down bone loss and maintain muscle strength. How Can Osteoporosis Affect Dental Health? We’re always saying how your dental health affects your overall health and vice versa. This is a perfect example of that. Osteoporosis is a disease that affects your bones. Your teeth and jawbone are bones, so it can damage your jawbone and cause loss of teeth. It can also trigger gum and periodontal disease when it affects the bone beneath your gums. Furthermore, the drugs and surgery used to help treat patients with osteoporosis can also make bone-related issues worse. Bisphosphonates is a class of drugs often used to treat this skeletal disease. These drugs, while helping treat the disease, can have major complications that affect weak bones, as ironic as that might be. Will My Dentist Be Able to Tell if I have Osteoporosis? Your dentist may be able to detect the first stage of osteoporosis after reviewing your medical history and conducting a dental exam. Further dental x-rays may indicate progression of the disease by showing the density of the jawbone and bone surrounding the teeth from year to year. If the bone density decreases overtime, that is a strong indicator that you may be suffering from the disease. But whether or not your dentist is able to identify if you have osteoporosis, you need to let him/her know if you do, in fact, have the disease to avoid a case of osteonecrosis. Osteonecrosis is a disease that results in dead bone tissue due to reduced blood flow in the joints. In dental, it is often referred to as Osteonecrosis of the Jaw (ONJ). *Contact your dentist or physician immediately if you develop any of these symptoms following a dental procedure or treatment. Though rare, ONJ may occur in patients who have been taking medicines classified as bisphosphonates (or potent antiresorptive medications) for a great amount of time. These drugs are most commonly taken by patients with osteoporosis and cancer patients. ONJ often occurs after a dental extraction. Maintaining good oral hygiene and regular dental visits is the best way to lower your risk for ONJ, as well as communicating what medications you are taking with your dentist, no matter how long you have been taking the drug. Tooth extractions and other dental procedures may still be done if you are at risk of ONJ, but they must be proceeded with caution. Experts suggest that anyone who must undergo jawbone surgery stop bisphosphonate treatment at least three months prior to the time of surgery or undergo surgery before beginning bisphosphonate treatment. 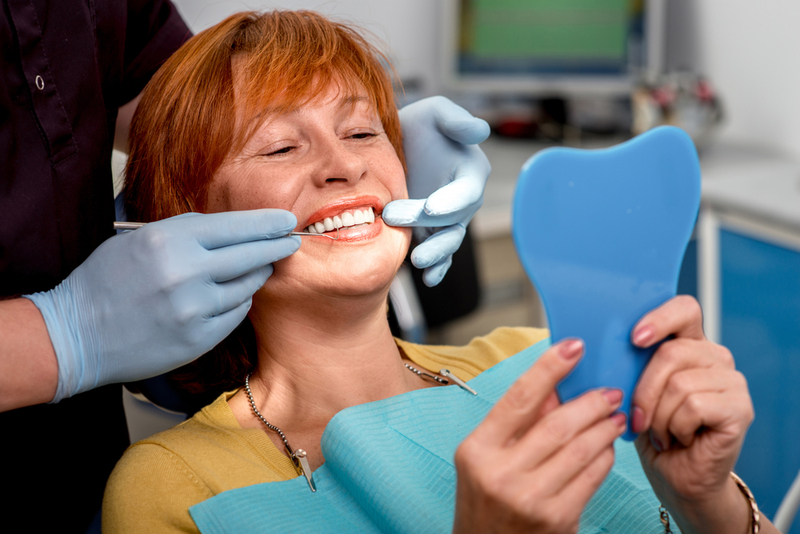 The risks involved with doing so will need to be weighed, depending on the necessity of the dental treatment or surgery. Talk to your dentist or physician if you are taking one of these medications and need dental treatment. DO NOT STOP MEDICATION WITHOUT FIRST CONSULTING YOUR DENTIST AND PHYSICIAN. How Does Osteoporosis Affect Dental Implant Patients? Dental implants are anchored to the jawbone, so the health of the bone is a contributing factor. 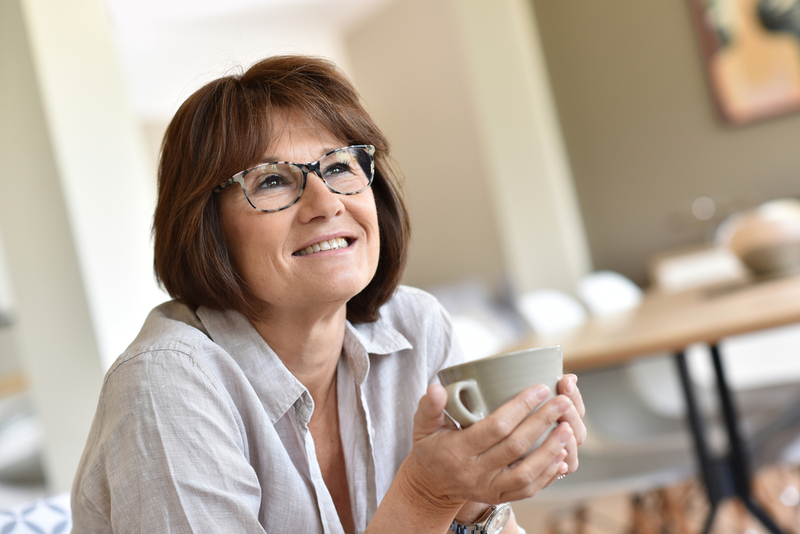 A few clinical studies on the effect of osteoporosis on dental implants have indicated implant failure in patients who had osteoporosis after going through menopause, which we mentioned earlier. Others have reported some success but note that there is a reduction of bone healing surrounding the implants in individuals with this skeletal disease. Therefore, the use of dental implants on patients who have osteoporosis may not be entirely out of the question. Your dentist will need to know that you have the disease, or may be at risk of getting the disease (based on genetics and age), so he/she can offer a proper treatment plan or recommendation on whether or not you should proceed. How Does Osteoporosis Affect Dentures? Osteoporosis can affect the ridges within the mouth that hold dentures in place. This can result in ill-fitted dentures. Some women have even noted needing to get fitted for dentures upwards of 3 times because of the effects of this disease. There are several factors that cause osteoporosis, as mentioned earlier in this post. Some of these cannot be helped–like genetics, gender and age–but there are a few steps you can take to improve your chances of avoiding this disease. 1. Calcium Intake. Osteoporosis results from a lack of calcium consumption, so making sure you are getting your required daily dosage of calcium is important. (We recommend getting your daily dosage by following a high-calcium diet and not relying on the use of supplements, as they can have their own adverse side effects). 2. Vitamin D. Including vitamin D into your diet could help stave off osteoporosis as it helps strengthen bones. 3. Exercise. Maintaining (or starting) an active lifestyle may protect you from this disease. 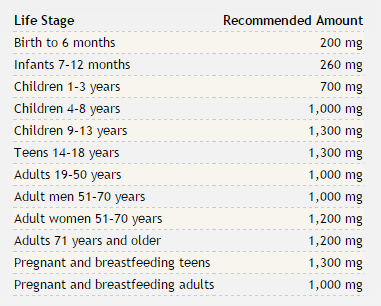 Be cautious when beginning exercises later in life. If you already have the disease and do not yet know, exercise could result in a fractured bone (even the simplest of exercises). 4. Stop Smoking. As mentioned above, while not 100% certain of the correlation, there is some connection between smoking and osteoporosis. Avoiding this unhealthy habit will have multiple benefits to your health and dental health, besides just avoiding this particular disease. 5. Decrease Caffeine and Alcohol Consumption. Caffeine and alcohol absorb the calcium you need for strong bones. Reducing your intake of these two elements can help reduce your risk of weak bones. What Should I Do if I Have Osteoporosis? Let your dentist know if you have osteoporosis or may be at increased risk of developing the disease (age, gender, genetics). You’ll want to communicate what medications you are taking, especially before undergoing any type of dental treatment or surgery (This is a good rule of thumb whether you have osteoporosis or not since medications can affect the dental treatment you receive). Likewise, if you have not alerted your physician to your condition, you’ll want to let them know as well so they can help you treat the disease. So what does this all mean? With the expected increase in this diagnosis by the year 2020 and taking into considering increased life expectancy due to medical advancements and technology, dentists may encounter more cases of osteoporosis in their dental patients, which will require more communication between dentist and patient and specified dental treatment plans to prevent possible complications.